Almost new home in a great neighborhood close and convenient to down town Rock Hill, SC and close to I-77. 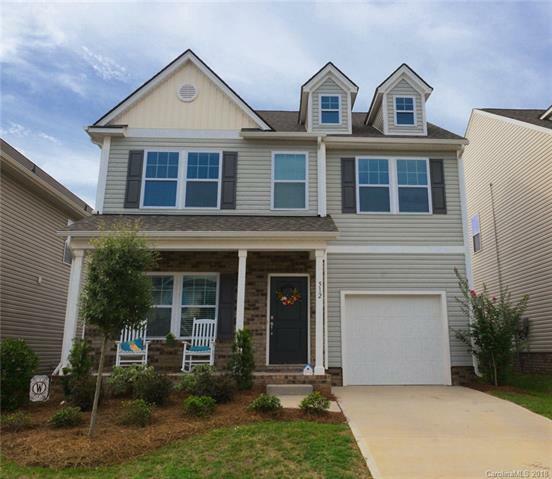 This popular True Home Inverness model offers a ton of open space down stairs with an optional office tucked away in the rear. Enjoy hardwoods in all the living area down stairs and granite countertop and stainless stee appliances in the kitchen! The flat back yard makes for a great yard to relax and enjoy the down time! The upstairs features great size bedrooms and laundry up! This home still has builder warranty! Come and see this one for yourself! Why wait to build when you can buy!